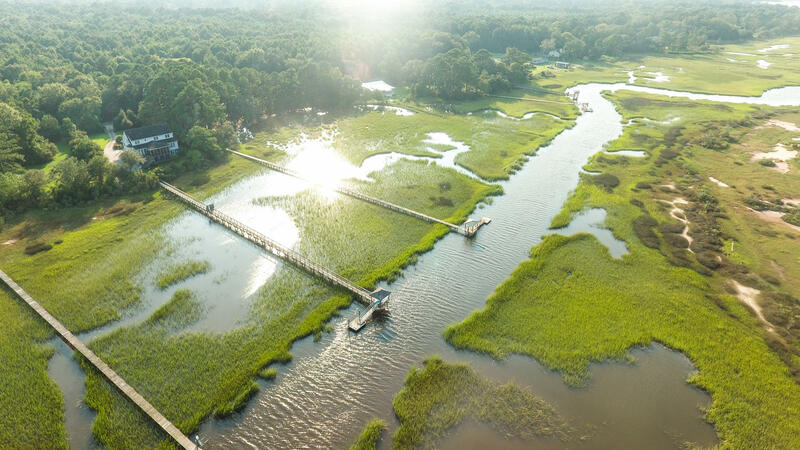 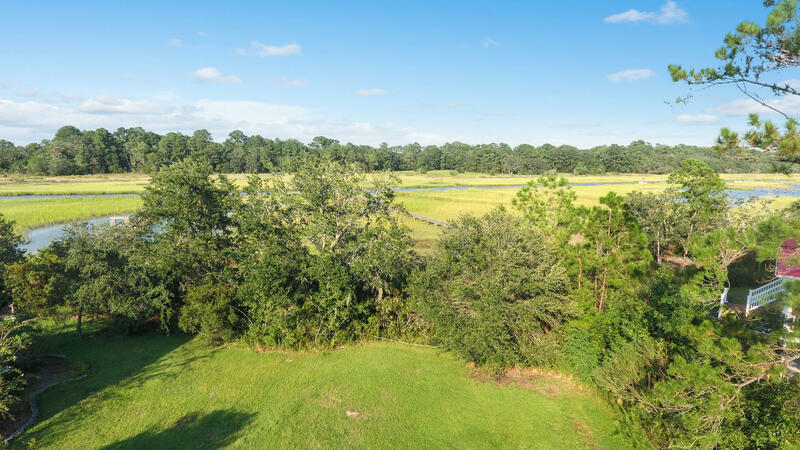 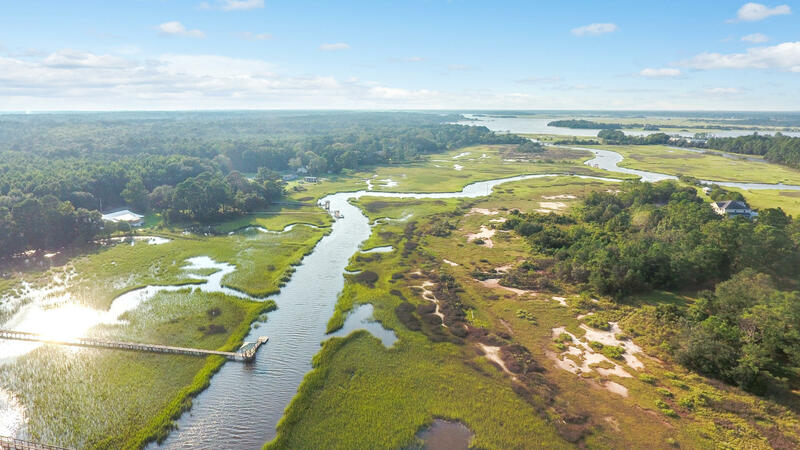 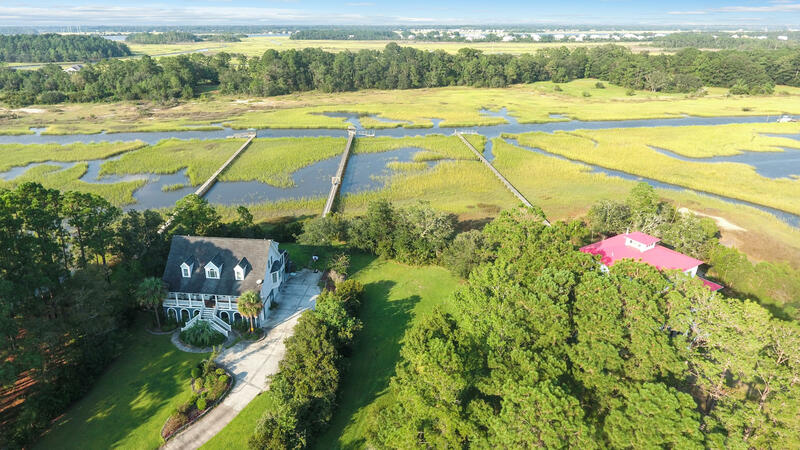 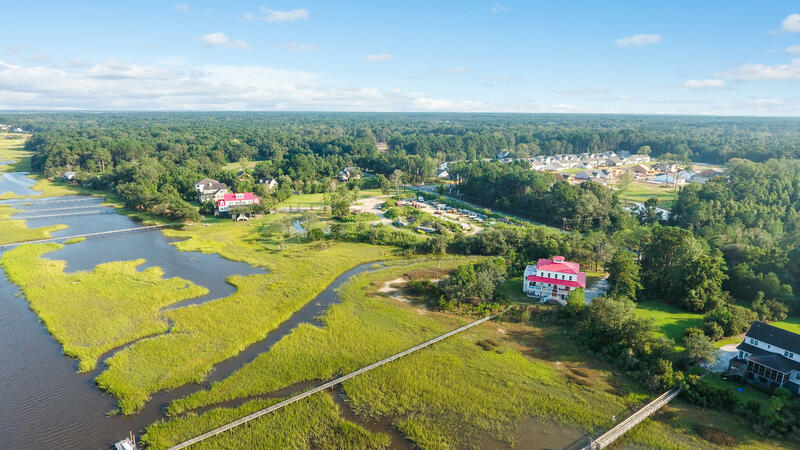 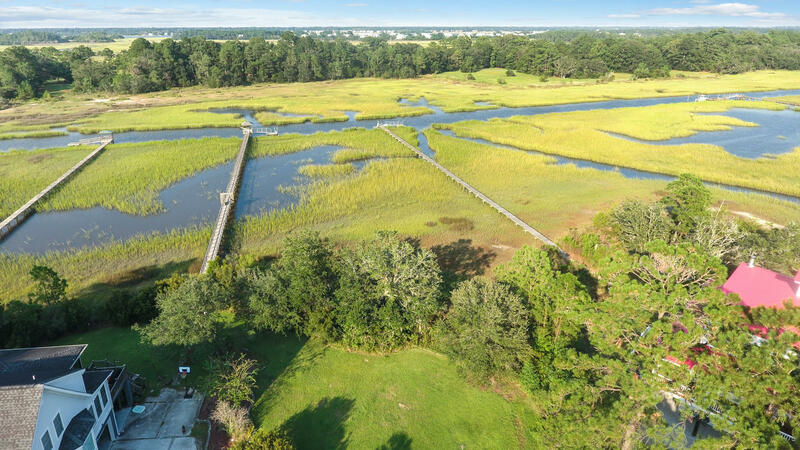 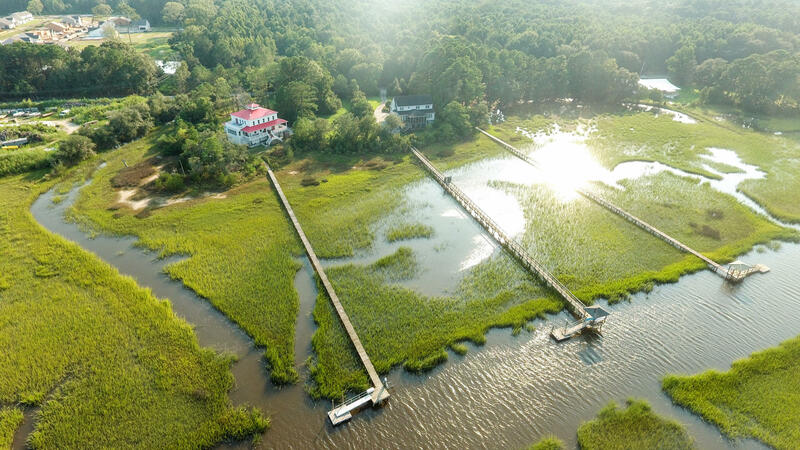 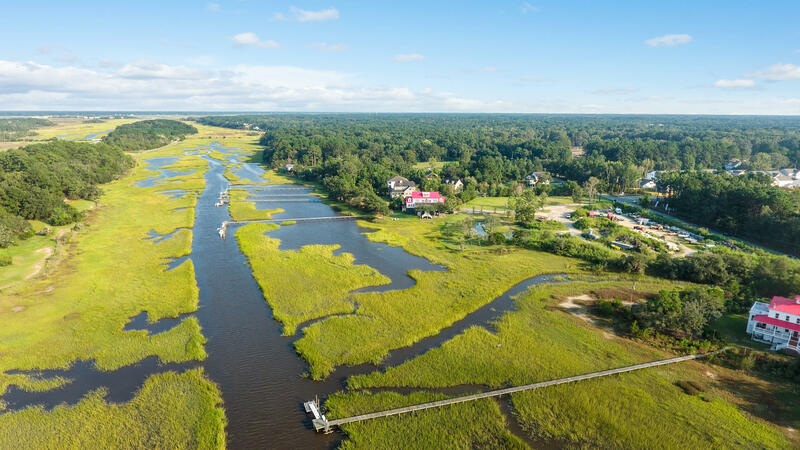 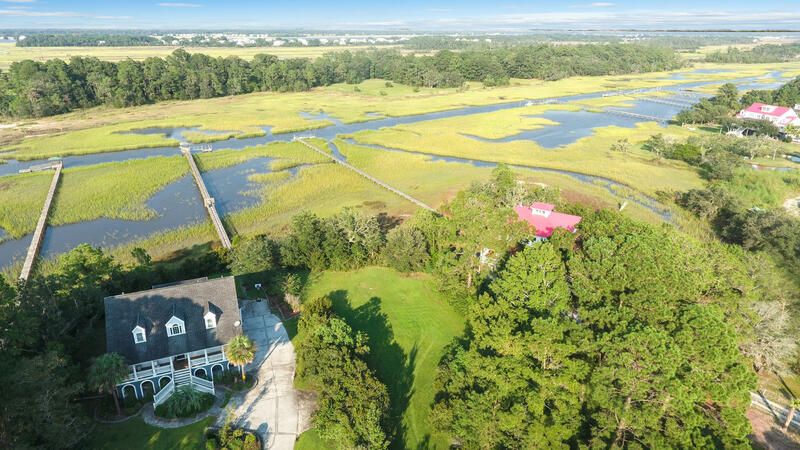 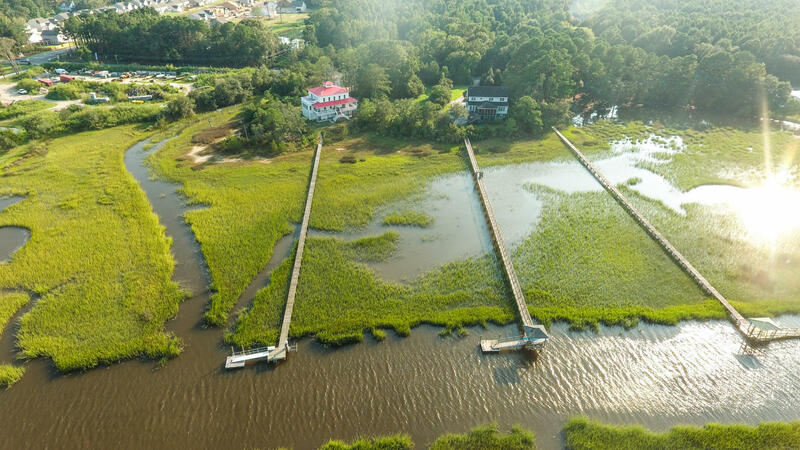 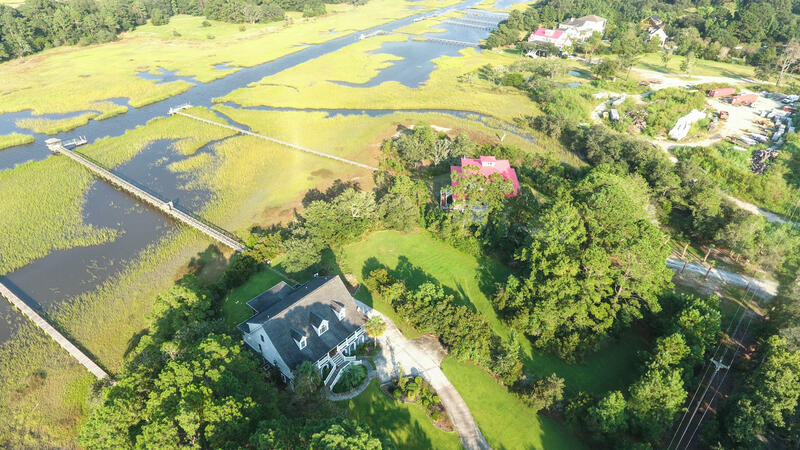 Build your dream home on your own slice of paradise just minutes from historic downtown Charleston and the beaches of Kiawah, Seabrook, and Folly. 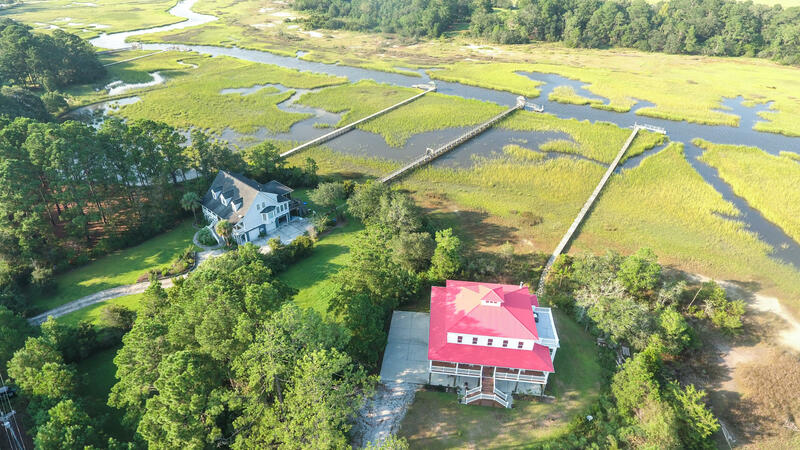 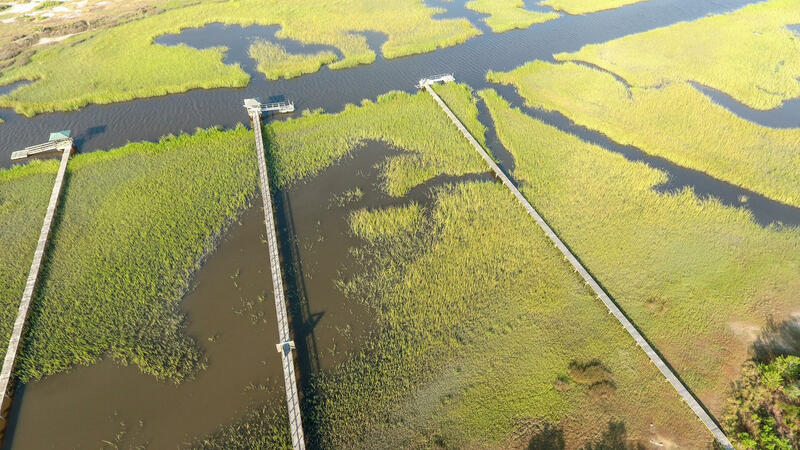 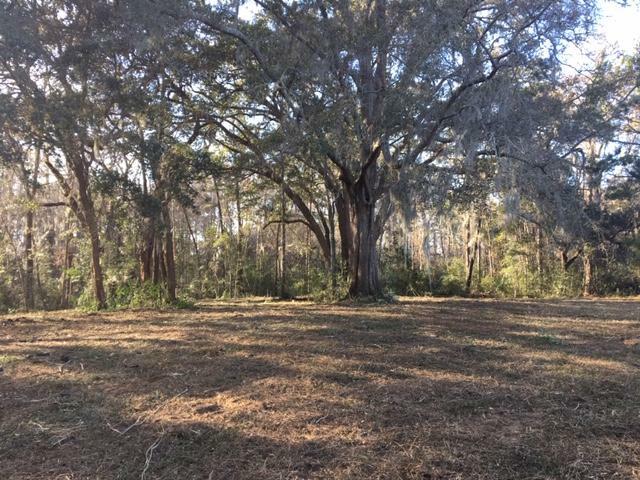 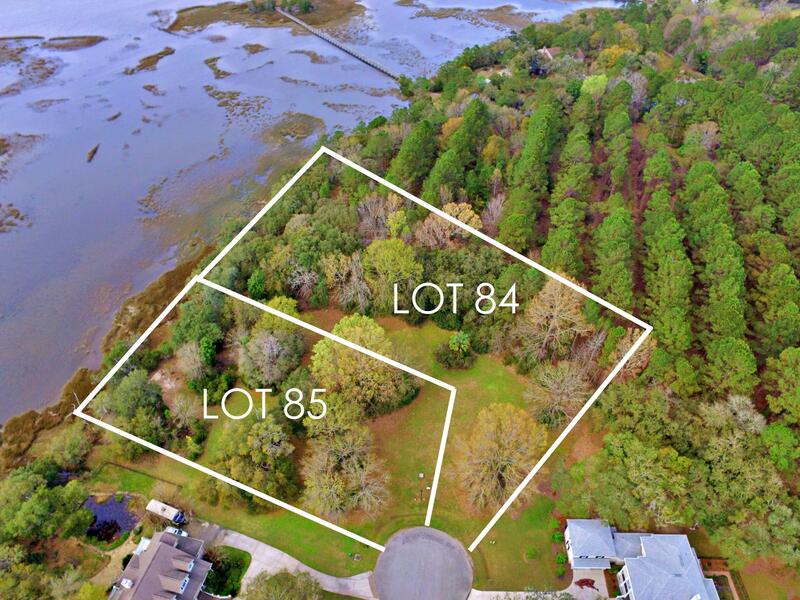 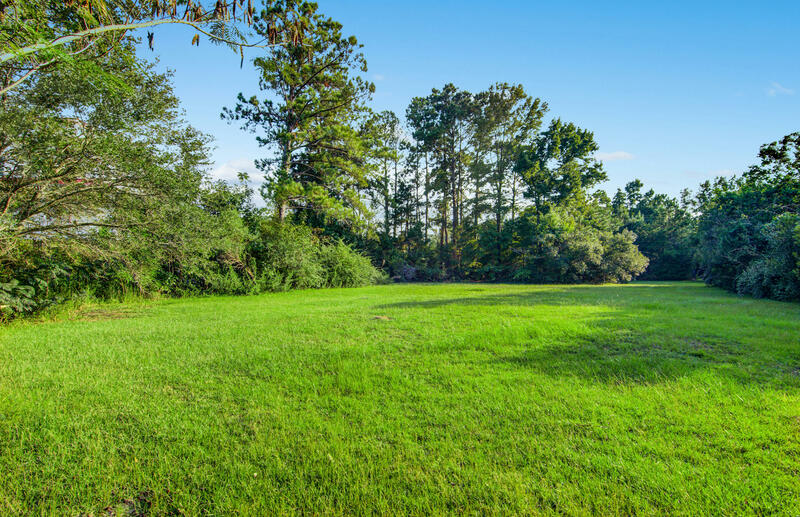 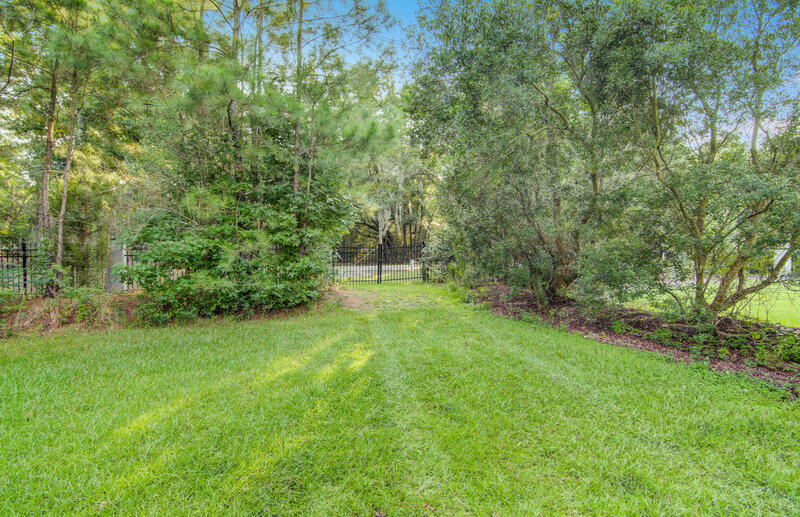 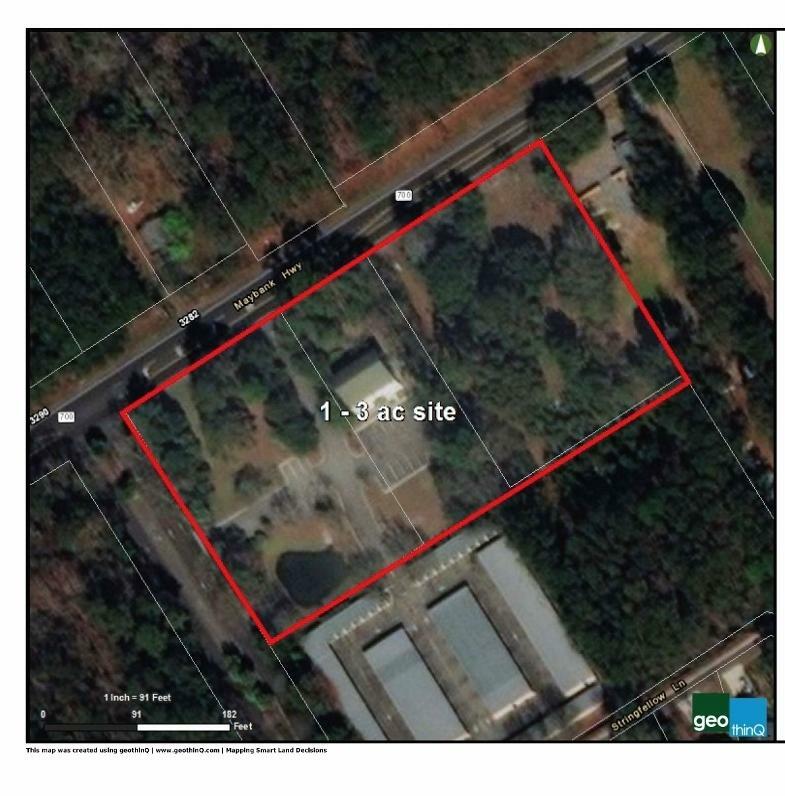 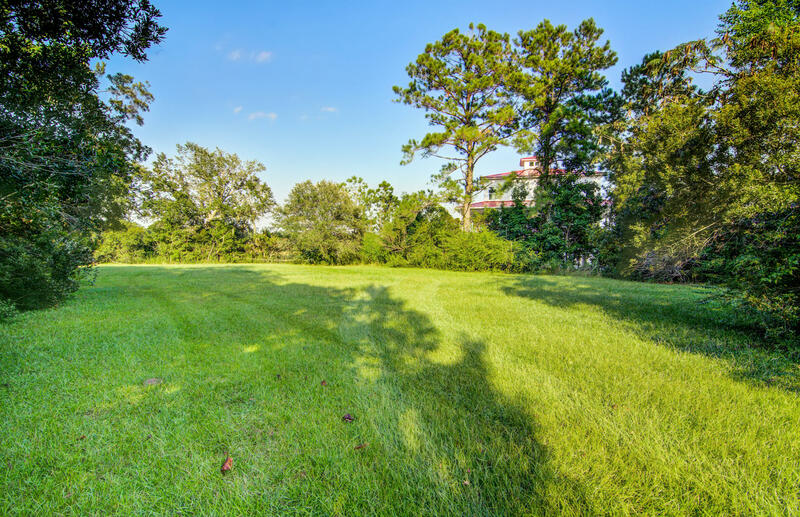 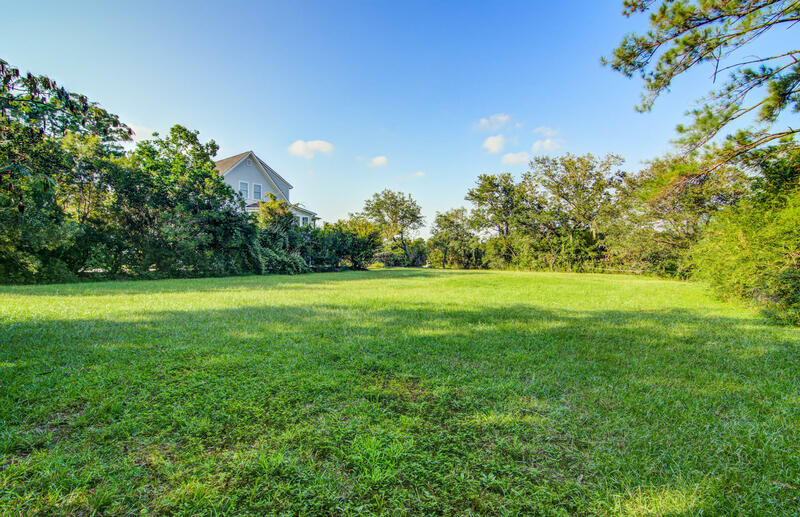 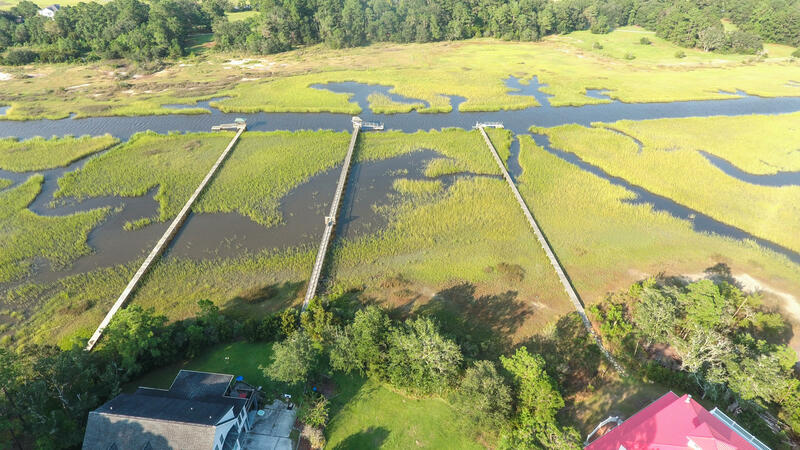 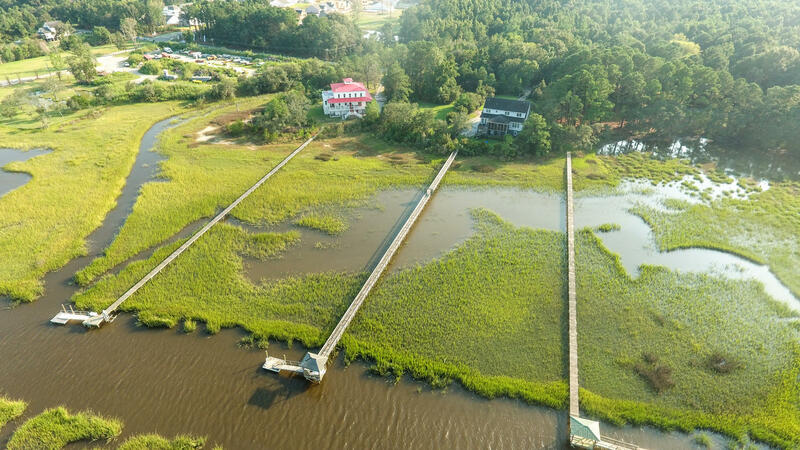 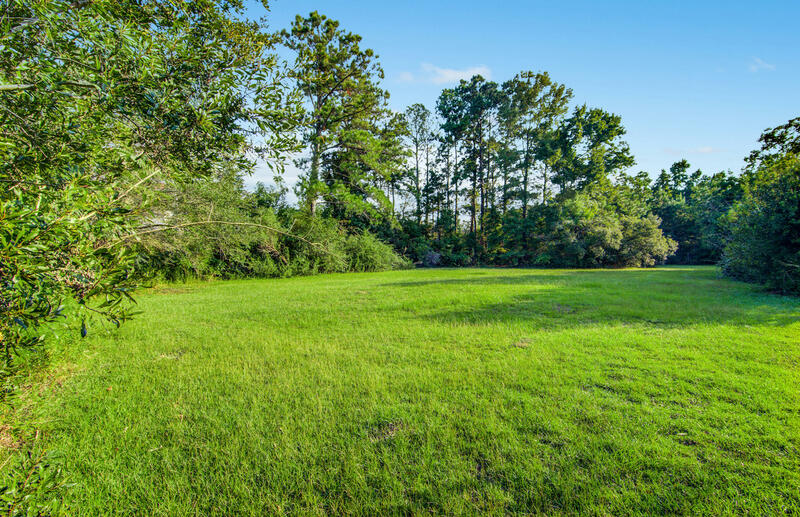 This beautiful Johns Island building lot has access to the Intercoastal Waterway via Pennys Creek. 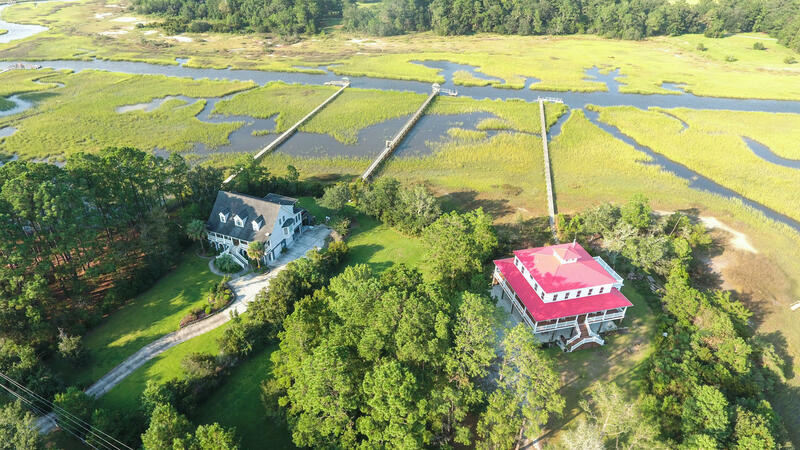 Take your boat downtown for dinner or see the plantations from the water. 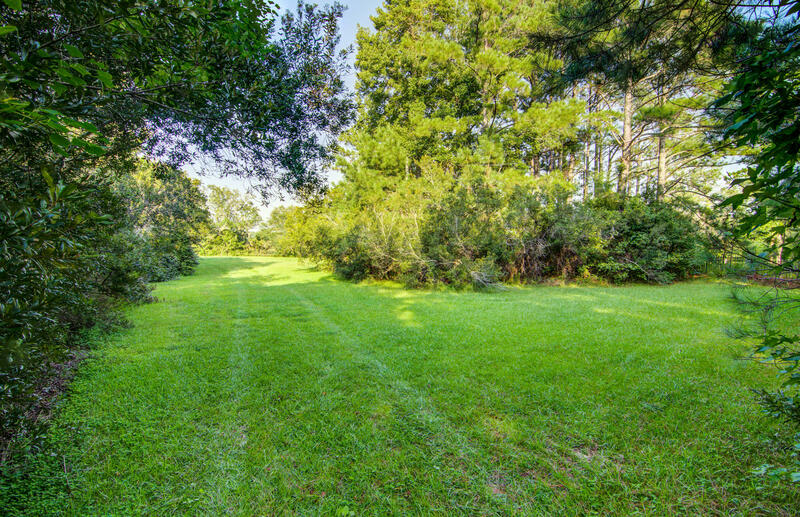 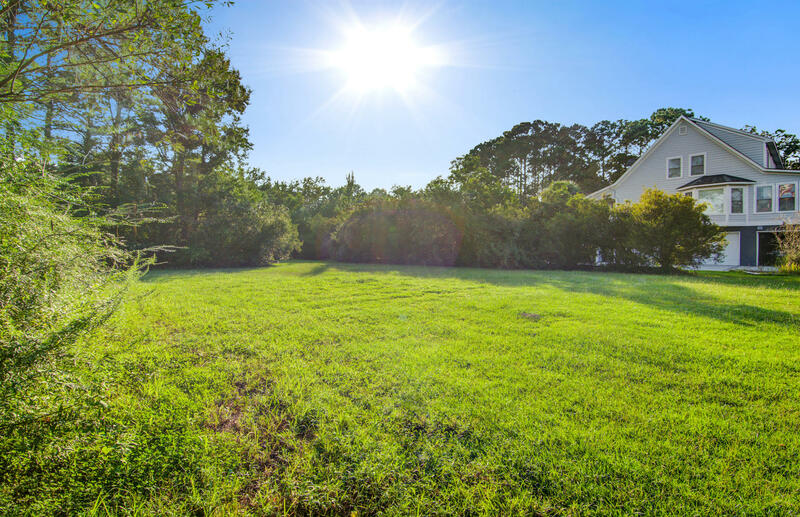 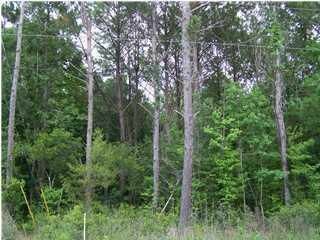 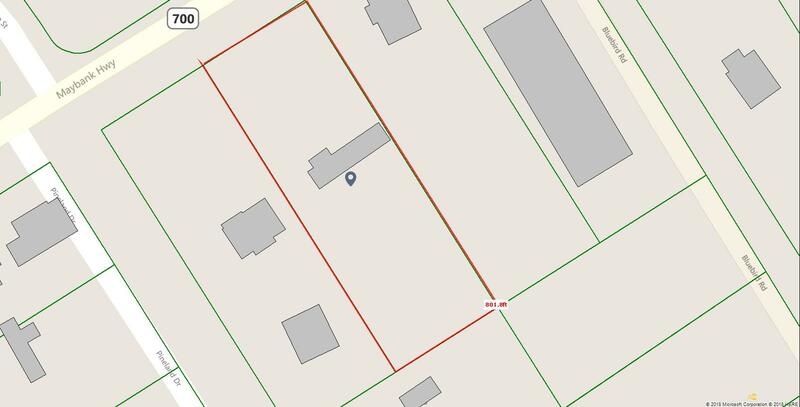 Total acreage is approximately 1.37 acres that includes .67 acres of high land. 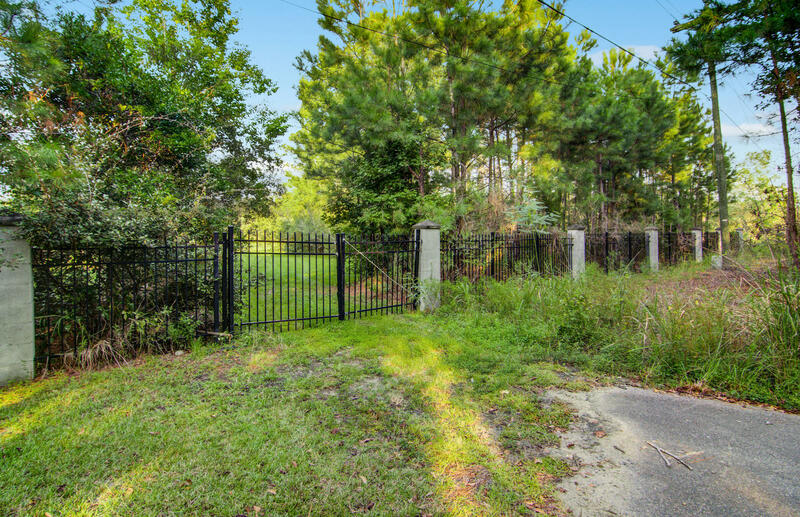 1325 River Road is cleared and ready for you to build your perfect home!